In today’s digital age, the customer has more power than ever before—and marketers are taking notice. In fact, a recent study found that 83% of marketers think customer experience is more central to their role than it was five years ago (source). Interestingly, that same study found that 74% of marketers believe brand strategy is also more important than ever. But the question is: How are these two things—branding and customer experience—related? Although they’re not often talked about in the same conversation, branding and customer experience go hand-in-hand. Strong branding creates a positive customer experience—and positive customer experiences improve your brand. Today’s blog post explores this concept, keep reading! How do we define customer experience? Customer experience is the summation of every interaction a customer has with your business—before, during, and after the point of purchase. 50% of consumers would use a company more frequently after a positive customer experience (source). 86% of consumers are willing to pay up to 25% more for a better customer experience (source). 23% of customers who had a good customer experience told 10+ people (source). By 2020, customer experience will overtake product and price as the key brand differentiator (source). 1. Branding sets customer expectations. Here’s a simple way to view the relationship between branding and customer experience: Your brand sets your buyers’ expectations. Customer experience, therefore, is how well you live up to those expectations. A B2B database provider builds their brand on flexibility and understanding, offering services to “fit your unique needs”. As a buyer interacts with the brand, however, they find that the software company does very little to tailor its product to their specific requirements. The software provider’s branding led the customer to expect something they didn’t receive – resulting in a poor customer experience. 2. Branding creates an emotional connection with customers. The ability to identify and speak to customer emotion is an overlooked element of B2B branding. In the B2C space, it’s a common practice—a car company that paints its customers as a tight-knit community, a restaurant chain that portrays itself as a place for families to spend time together, etc. However, emotions play a significant role in the customer experience regardless of industry. 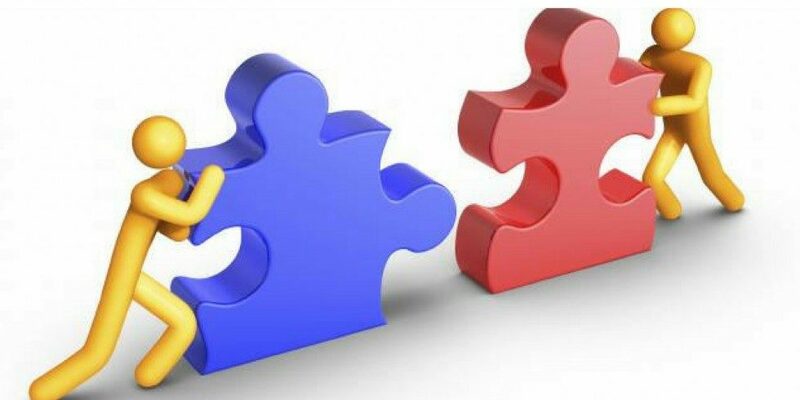 A recent study by the Corporate Executive Board found that B2B brands achieve twice the impact when they establish an emotional connection before selling business and value (source). Use brand storytelling: Brand storytelling creates a familiarity with your buyers. Explain your brand’s story and how each buyer’s unique customer experience plays its own role within that story. Share success stories from past customers to provide concrete examples of the impact your brand can have. Showcase your company’s culture so customers know your brand beyond its flashy logo and clever messaging. Emphasize personal value over business value: Focus less on what your products do and more on how your business will enrich your buyers as people. Personal value is significant even in the B2B customer experience. In fact, B2B buyers are 50% likelier to make a purchase if they anticipate personal reward (source). Prioritize personalization: Remember our earlier example, about the software company that promised flexibility and understanding of the customer’s unique needs? They had the right idea, but lacked the execution. To emotionally connect with your buyers, you must focus on customers as individuals and serve them solutions that meet their particular needs. Check out these compelling personalization statistics that make the case for more personalized marketing. 3. A strong brand minimizes customer risk. Products in the B2B space are often more expensive than those in the B2C space. As a result, a B2B purchase tends to feel like more of a risk for the buyer. The ramifications of a bad business purchase can be severe and long-lasting. Needless to say, there’s a considerable amount of risk at play. Having an established brand minimizes the perceived risk customers face when they enter a business relationship. Reputation is a big part of branding—and a strong reputation makes buyers feel more comfortable. Buyers are more likely to have a positive customer experience when they enter a relationship with no doubts about the validity or trustworthiness of your business. 4. Strong branding encourages post-purchase loyalty. The customer experience doesn’t end once a customer buys your product—and B2B companies are often very familiar with customer retention and the value it offers. Hint: Loyal customers are 5x as likely to repurchase, 5x as likely to forgive, 4x as likely to refer, and 7x as likely to try a new offering (source). A recent study suggests that a high percentage of B2B customers prefer to work with businesses they’ve bought from in the past (source). And—it makes sense: They’ve already done their research, negotiated pricing, and signed a contract. Plus, if you nail customer experience, they already know how the provider’s results stack up to expectations. Interestingly, that same study revealed that most customers are dissatisfied with post-sale content and interactions. To improve the post-purchase part of the customer experience, you must build your brand on relationships rather than results. This will strengthen your brand as a life-long partner rather than a one-time supplier. Key Takeaway: Strive for a customer-centric brand. B2B branding still has plenty of room for improvement. But the recent trend towards customer experience is a promising development. If you truly want to improve customer experience on a broad scale, it’s time to implement a customer-centric branding strategy. Put the customer at the forefront of every branding decision you make. Think less about what your brand can offer and more about how you can solve your customers’ unique problems. When you put the customer first, you’ll deliver an extraordinary and unique customer experience every time. 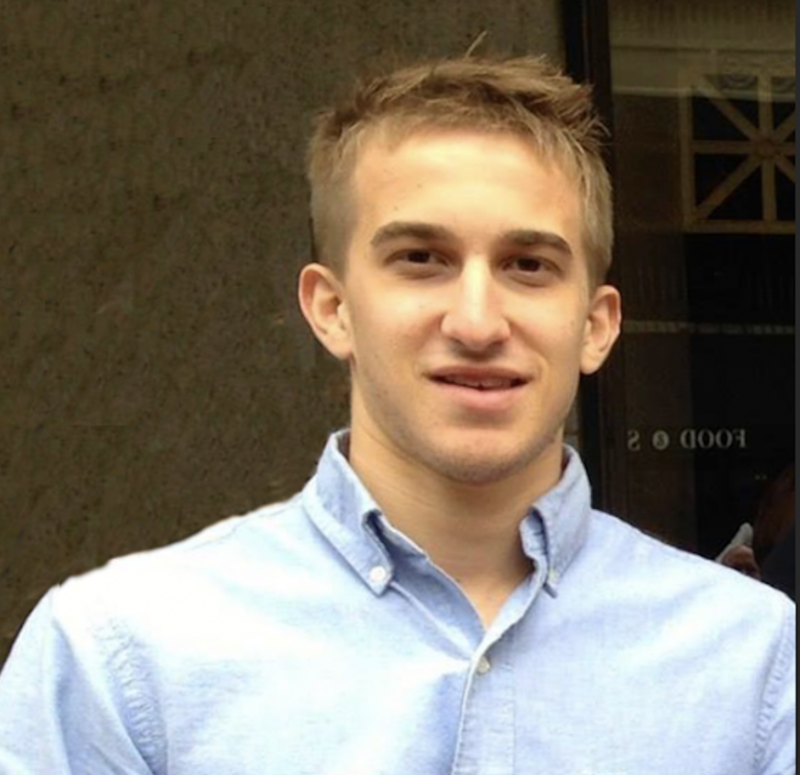 Sam Holzman is the Content Marketing Specialist at ZoomInfo where he writes for their B2B blog. ZoomInfo is a leading B2B contact database that helps organizations accelerate growth and profitability. Sam regularly covers topics related to sales, marketing, and recruiting, and likes to write about sports and travel in his free time.